Sheri Reynolds - For the Industry. By the Industry. 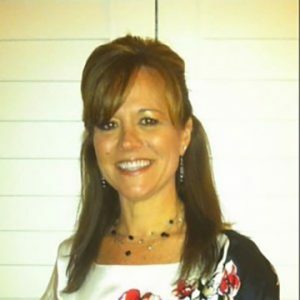 Sheri joined MicroBilt in 2014 as Vice President of Sales. Her prior experience included over 20 years in the Accounts Receivables and Financial Services industry, focusing on all aspects of the credit life cycle. Throughout her career, Sheri has positively impacted organizational performance through new business development and client relationship building.